What Are the Different Types of Property Market Analysis? Some residences are targeted at specific segments of the market, such as first-time homebuyers. 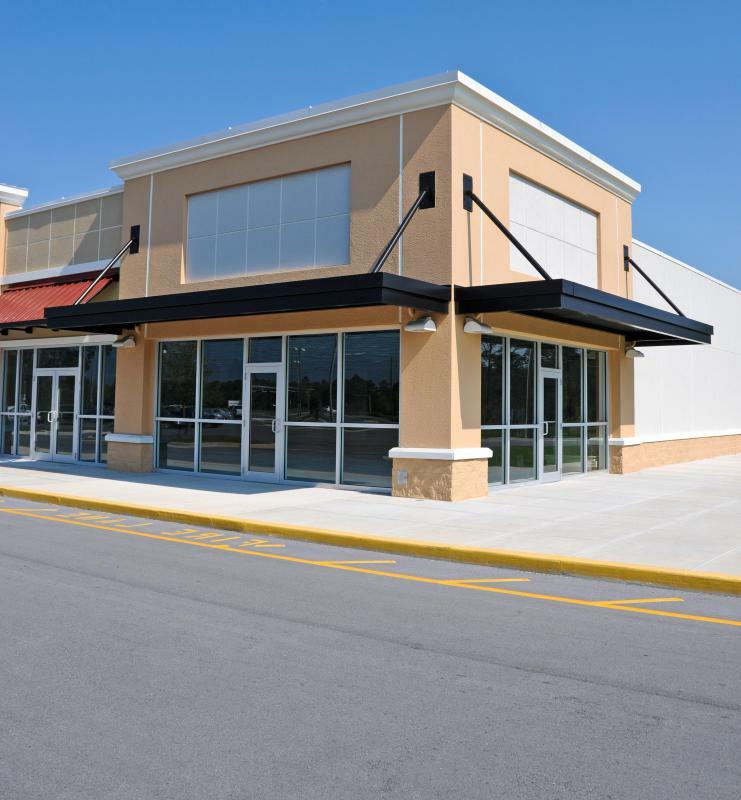 A property market analysis may cover how vacant commercial property can best be utilized. A property market analysis can take a broad or narrow perspective, depending upon its intended audience. Some types of market analyses are done to address a specific question, such as whether a property investment will be financially rewarding. Real estate market studies may also focus on how property and land might be used. Depending upon the purpose of the market report, it may offer potential recommendations or simply state research findings. One common type of property market analysis is a macro or broad assessment of environmental conditions. The value or market price of property is analyzed according to external factors, such as consumer income, the job market and buying trends. Even though this type of analysis tends to be broad in nature, it will usually focus on a single type of property. For example, a market study that involves a shopping center will focus exclusively on the unique trends that only affect commercial property. Microeconomic research or marketability is a type of property market analysis that focuses on an individual segment's influence over price. Instead of examining a broad category of properties, a marketability study zeroes in on an individual property. For example, the pricing and potential buyers of a single piece of residential property will be speculated upon based on local conditions. The residence may be targeted at a specific segment of the market, such as first-time homebuyers, due to its size, neighborhood location, condition and features. Some investors want to know if a particular property will help them achieve their financial goals. A feasibility or investment analysis is a type of property market analysis that attempts to predict a return on investment (ROI). For example, one investor might want to achieve a 15 percent return within five years. A feasibility market analysis will attempt to take into account the proposed purchase price, future selling price and probable expenses. One of the biggest factors in a feasibility or investment analysis is risk. Potential risk factors include neighborhood decline, macroeconomic fluctuations, inability to locate suitable tenants, and natural disasters. Another related type of property market analysis examines probable uses. In this type of analysis, research is conducted to determine how a piece of real estate might be best used. An example of a typical probable use analysis is how to develop vacant land. Investors may choose to build commercial or residential property on the land and seek the appropriate zoning permissions. Probable use analysis helps determine which choice would result in the highest return or financial reward from the investor's perspective. What Is Real Estate Industry Analysis? What Are the Different Types of Market Analysis Courses? What Are the Different Types of Commercial Market Analysis? How Do I Conduct a Residential Market Analysis?